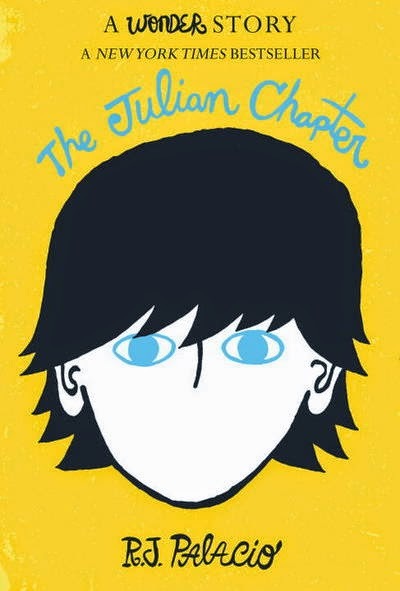 Like most fans of Wonder, I was eager to read The Julian Chapter to see just what was going on in Julian’s head throughout the events of his and Auggie’s fifth grade year. I expected to learn how Julian explained and even justified his actions. Surely I would learn more about how Julian’s actions lead to the events in Wonder. What I did not expect was to learn something about myself. Next year will be my 20th year teaching. Most of that time has been spent with students in grades 4, 5, and 6 - Auggie and Julian’s age. There have been many students in that time who have challenged me. Disrespected me. Ignored, provoked, and disregarded me. (And others, of course.) But never once did I have a student who was just, simply, a bad kid. Every child has redeeming qualities. Some students just hide those qualities and make it more challenging for teachers to find them. It’s embarrassing. Never once did I wonder why Julian behaved the way he did or said the things he said. Could there be something behind the behavior? Might I be missing something about a character who, up until now, didn’t have a chance to share his perspective? The Julian Chapter adds another layer to Wonder. 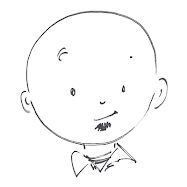 On her website author R. J. Palacio has said that “[Julian] has nothing to add to Auggie’s story” and explains in great detail why Julian doesn’t have a section in Wonder. But Julian does have his own story, and readers of Wonder deserve to know it. Julian’s actions are never justified, and The Julian Chapter doesn’t explain away Julian’s atrocious behavior, but I’d be lying if I said I never felt empathy toward Julian. Julian may not have had anything to add to Auggie’s story, but Julian’s own story is one worth telling, and it’s one readers deserve to know. Don’t miss it. WONDER is the kind of story made for curling up and sharing, for talking and connecting. WONDER is worth talking about.